Just wondering if anyone has come up with a novel solution. Bought Sony Double Din screen, single Din rear, Android Auto Hu. Would love to figure out how to get it in the upper screen on a 2010 LX. Thanks for any suggestions, or pointing me to videos, or info on making the change. Interesting idea. i haven't seen it done yet. Your first step will be to disassemble the dash and determine what space you have to work with. Are you comfortable with some fabrication? Cool. I'm also an EE with analog and digital circuit design and power system emphasis. You may end up wanting to add some resin/filler to the shopping cart to mold a mount in that looks factory. 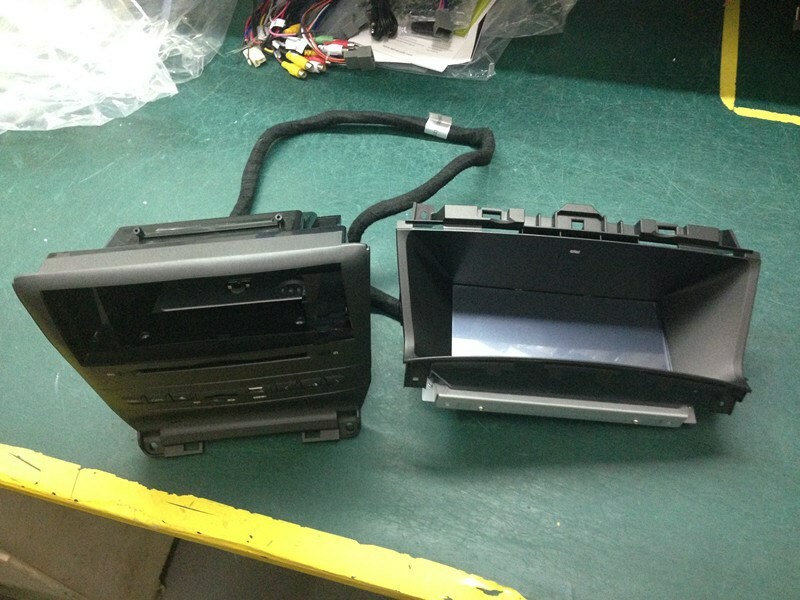 Double DIN in 03+ Accords? Quick Reply: Anyone Been Able To Fit A Double Din In The Gen 8 Upper Screen?